In this video, we’ll learn how to access files stored in your Google Drive from an Anvil app. 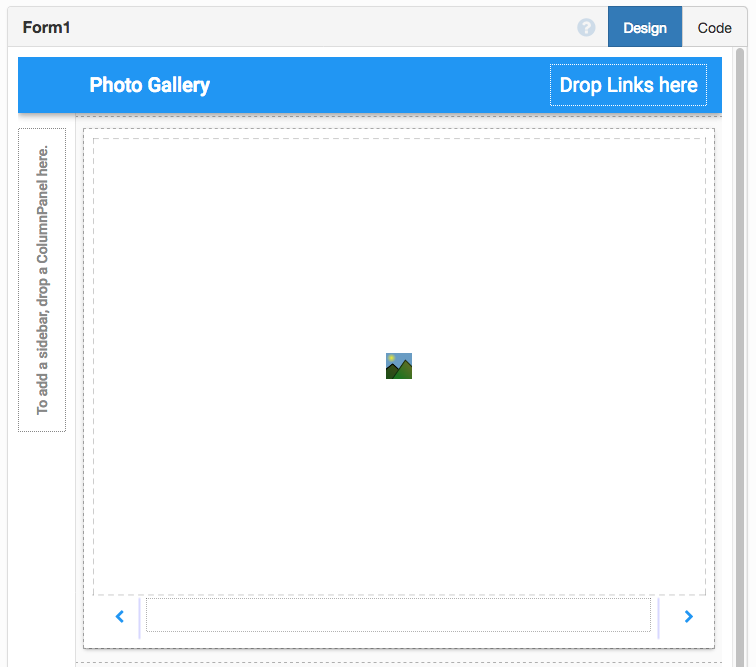 We’ll build a photo gallery that cycles through all the pictures in a Google Drive folder. 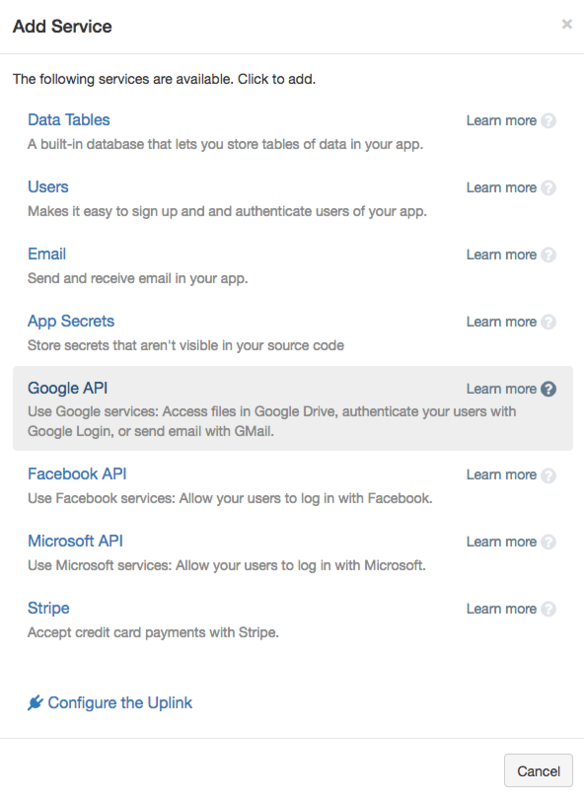 You can do a lot more with Anvil and Google services. Find out more in the Google section of the Anvil reference manual. 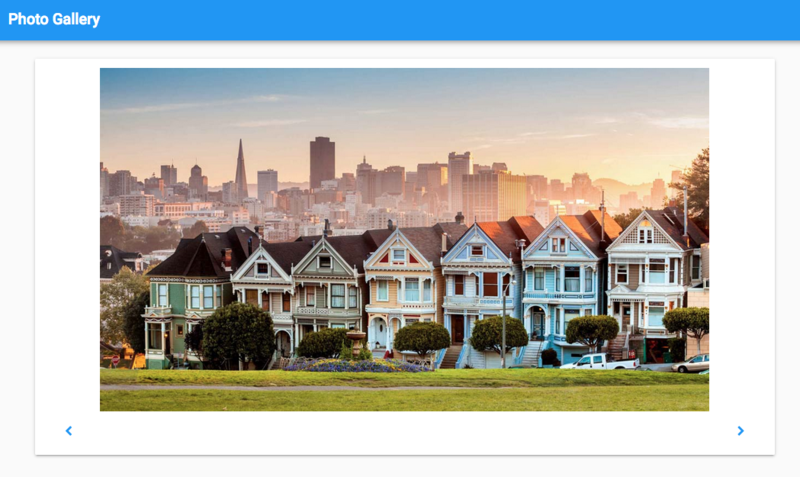 We construct a UI by adding an Image component to display images, and Buttons for ‘previous’ and ‘next’. We enable the Google Drive Service and connect it to a folder on Google Drive. We make it read-only. We explain the process of developing the code to flick through the images when the Buttons are clicked. Here it is in brief. self.pic_num keeps track of which picture we’re looking at right now. Build this app for yourself - Log in and follow along, or watch more tutorials in the Anvil Learning Centre. Watch Ian build a document storage app, storing and displaying multiple documents, with full version history including who uploaded each version. This shows how to combine some of the most commonly used Anvil features to build a useful business application. The full build takes 15 minutes. If you’d like to learn the basics of Anvil, start with the Hello, World! tutorial.